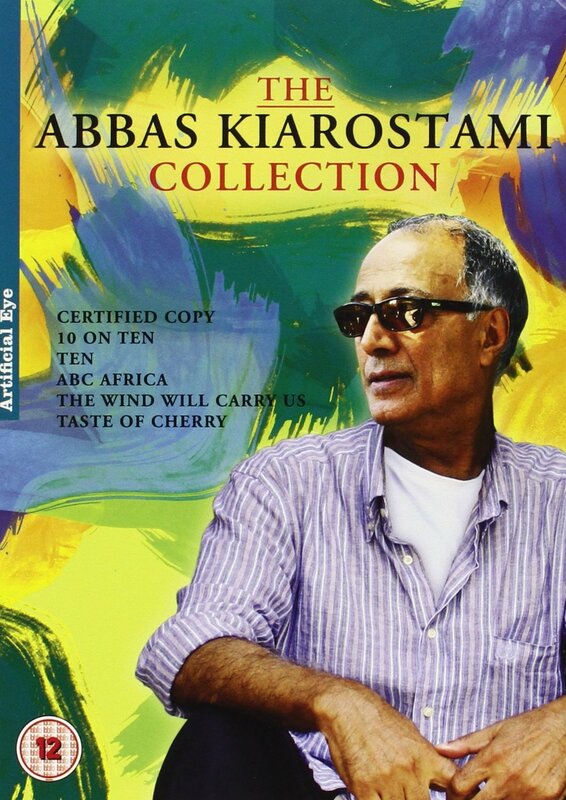 A collection of six films by Iranian director Abbas Kiarostami. A collection of six films by Iranian director Abbas Kiarostami. A collection of six films by Iranian director Abbas Kiarostami. Finally, in the documentary '10 on Ten' (2004), Kiarostami discusses the methods and techniques he used to film his 2002 drama 'Ten'. Farsi with English subtitles (2004) A collection of six films by Iranian director Abbas Kiarostami.